It’s here!! The 1-week countdown til Schoolies Festival™ 2018!! And don’t forget, there are still plenty of seats aboard the FREE MAC Schoolies Festival™ Bus Service, so what are you waiting for? Grab your FREE transport now! Skip the Fuss. Catch the Bus! The official venues are here!! Head to the Music Bowl, the dance venue of the festival. Or the Photobooth to snap a #selfie. Wonder to The Garden for more chill vibes and grab something to eat or make for the White Marquee Hub for DJs, eats and seats. The Arcade will be your go to hub for old school games and nostalgia feels. All venue info including opening/closing times on the Schoolies Festival™ 2018 app! PLUS, don’t forget that all artist lineup info, bus timetables and other handy tips are also available on the app. So download yours today! 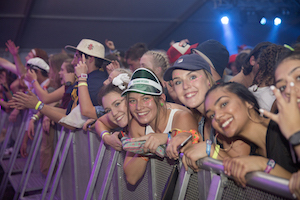 Did you know you’ll be able to purchase your Schoolies Festival™ 2018 ticket down at the festival? Yep! And if you’re only planning on attending for one day, no problem! There’ll be 1-day festival passes available for purchase at the ticketing booth across the entire weekend. 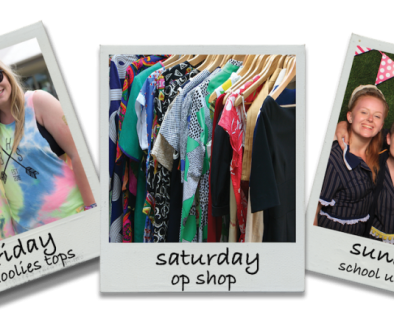 So for all you leave-it-to-the-last-minute schoolies, fret no more! 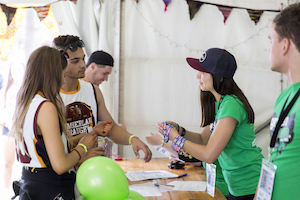 Just grab your Schoolies Festival™ ticket on the day! 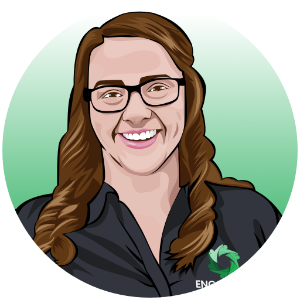 Every week, we’re sharing a tip from someone who’s been there, done it and bought the … you get the point. Grab your Schoolies Festival™ 2018 ticket online to avoid the queue at the festival! Tickets available online until next week! 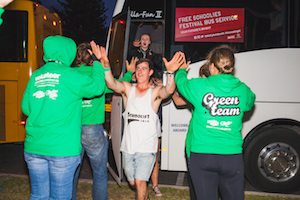 There are still plenty of seats aboard the FREE MAC Schoolies Festival™ Bus Service, so what are you waiting for? 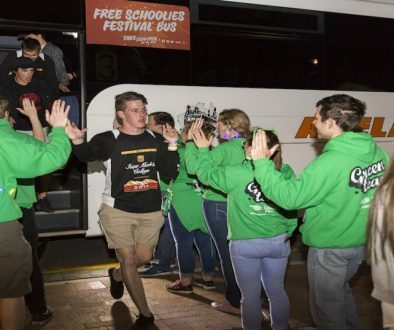 Departing from Adelaide on the Friday and returning Monday, the bus is the perfect way to get to Schoolies Festival™ 2018. You can easily book a FREE seat when you purchase your Schoolies Festival™ 2018 ticket. Better yet, grab your mates and book as a group! Friends who travel together, stay together. Ps. Did we mention it’s free? Got your tickets yet? Obviously! If you don’t have your tickets yet, just click that orange button below. Yep, now. Consider this a dare. 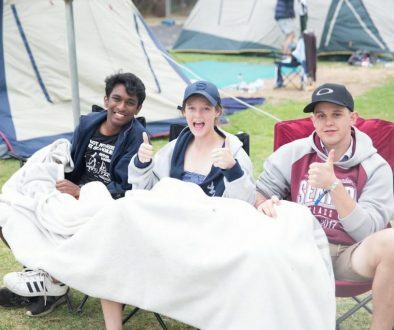 Victor Harbor Schoolies Accommodation Schoolies Travel: How to Make the Most of it!